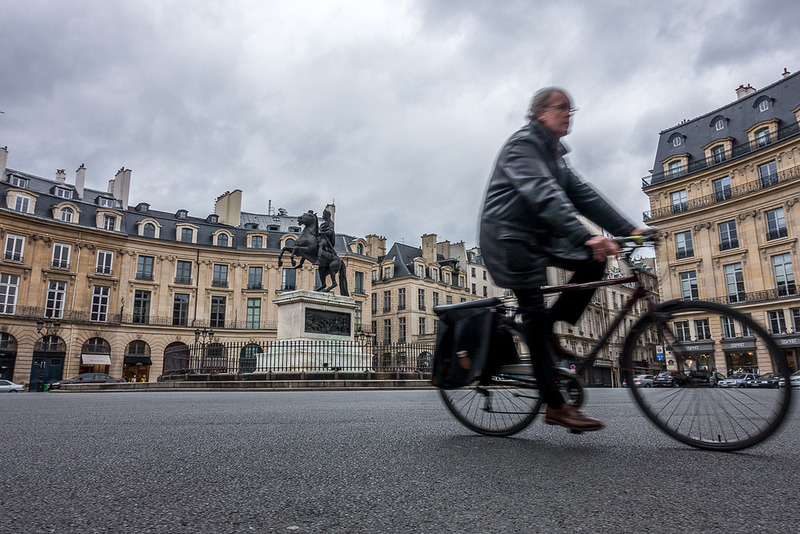 Tucked away behind the grand and sweeping Louvre lies the 2ème arrondissement, a quiet and largely overlooked business neighborhood. But the 2ème is home to several hidden gems ready to reward the determined traveler. Culture Trip reveals nine amazing things to see and do in this tiny corner of Paris. Built during the 1800s, these passages acted as the city’s first shopping malls and retain unbelievable amounts of old-world charm and beauty. They also make a great refuge from the tourist hoards and even bad weather (they are covered with Victorian glass ceilings). 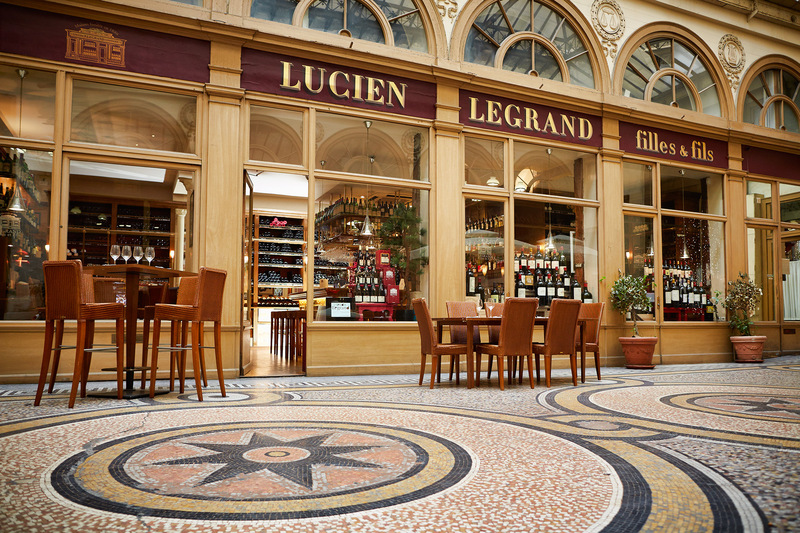 Galerie Vivienne is one of the most beautiful, with a stunning mosaic floor and fabulous designer shops. Other delightful passages include Passage Colbert and Passage du Grand Cerf. This square may not be super happening, but it is exquisitely beautiful. Designed by Mansart, the genius behind Versailles’s Hall of Mirrors, this spot features a statue of the Sun King himself surrounded by a sweeping roundabout and grand noble townhouses. You can also do some great upmarket shopping, with Kenzo, Zadig et Voltaire, and Maje boutiques occupying the ground level of the gorgeous buildings. Named for a past queen of France and once famous for its gay bathhouses, Rue Saint Anne is now an entirely different world altogether. 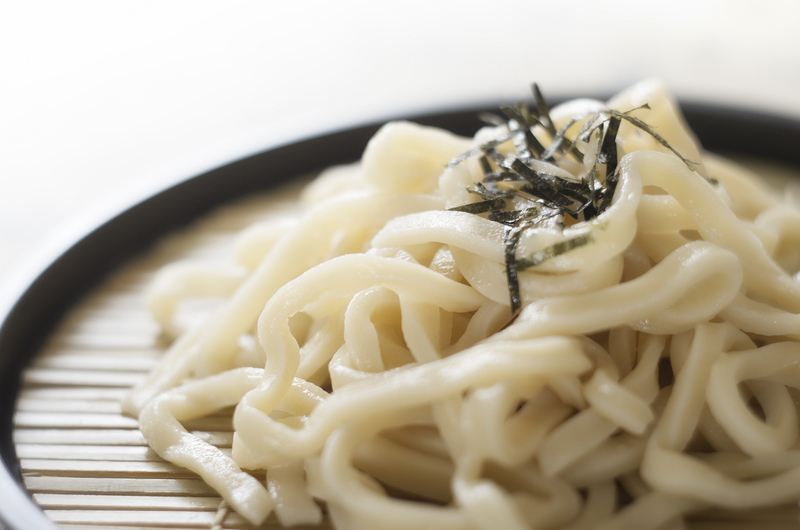 Come here to take your palate around the world with the best Japanese food in the city. This lovely street buzzes with the lunchtime rush, and restaurants like noodle-stop Hokkaido is where locals in the know like to go. You can also explore tiny Japanese art shops, grocery stores, and sake distributors. Paris’ 2nd arrondissement is widely known as the theater district, with half a dozen venerable houses spinning stories for centuries. The Théâtre National de l’Opéra-Comique, also referred to as the Salle Favart, has been around since 1714, and notable performances have included La Bohème, Cavalleria Rusticana, Le Chalet, La Dame Blanche, Lakmé, Manon, Tosca, Wether, and Carmen, and most of them performed more than 1,000 times. Other famous theaters include the Théatre des Bouffes Parisiens, the Théatre Daunou, the Théatre De La Michodière and others. Make a quick stop at rue des Degrès, a 5.75-meter stairway found between rue Beauregard and rue de Clery. It won’t take much time, promise! Caves Legrand, Filles et Fils, has been around since 1880—and they know their wine. They hold tastings on Tuesdays and Thursdays, crowned with beautiful plates of charcuterie to munch on. They also have a school of wine if you’d like to plunge in deeper! 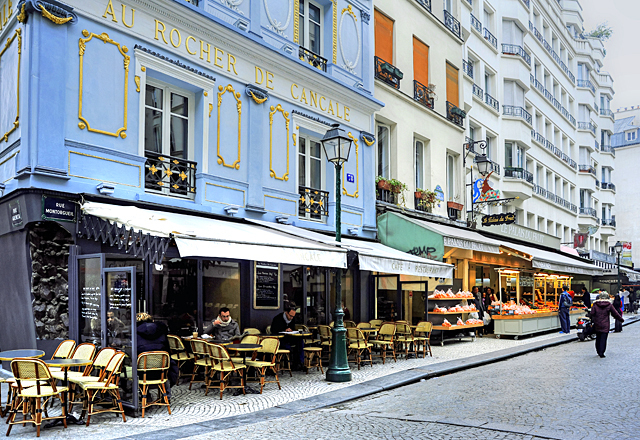 This charming, pedestrianized street is a foodie’s delight, and the perfect spot to plunge into the French culinary scene. In the words of local chef David Leibovitz, ‘There’s a lot to see, and eat, in a very concentrated space.’ It’s lined with bakeries and restaurants, but even more exciting, it’s a restaurant and kitchen supply hot spot, where you can source high-quality French ingredients and kitchen tools. After shopping, relax in one of the cafés and indulge in fresh oysters or escargot! 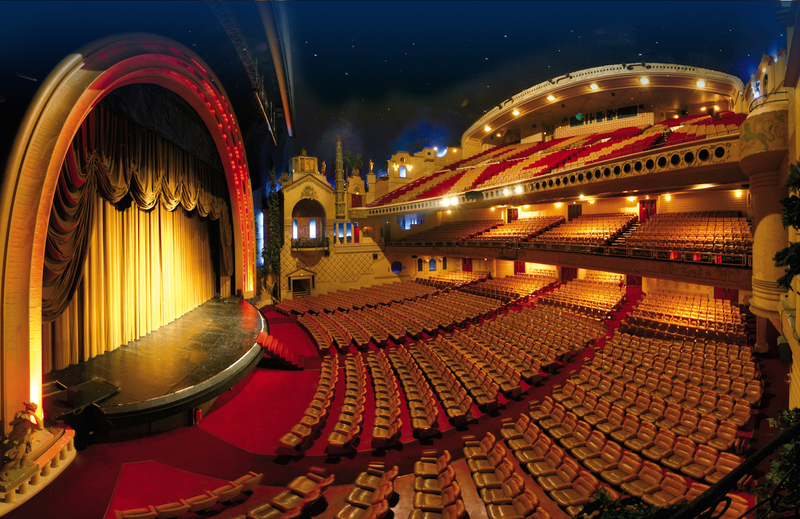 This fabulous cinema is one of biggest in Europe and one of the most enchanting in Paris. Fabulously decorated in a style reminiscent of the Golden Age of Hollywood, the theater space is crowned with a star-encrusted ceiling and is so large (seating 2800!) that you feel like you are outside. Films are typically Hollywood blockbusters dubbed in French, so it’s a great opportunity to practice your language. Aside from films, this space also hosts concerts, comedy nights, and a range of special events. Built in 1409, this tower is the last Parisian vestige of the incredibly powerful and delightfully named Dukes of Burgundy (whose leaders included ‘Charles the Bald’ and ‘Mary the Rich’). This tower is named for ‘Jack without Fear’ and is a tiny bit of medieval Europe that survives in a bustling modern city. 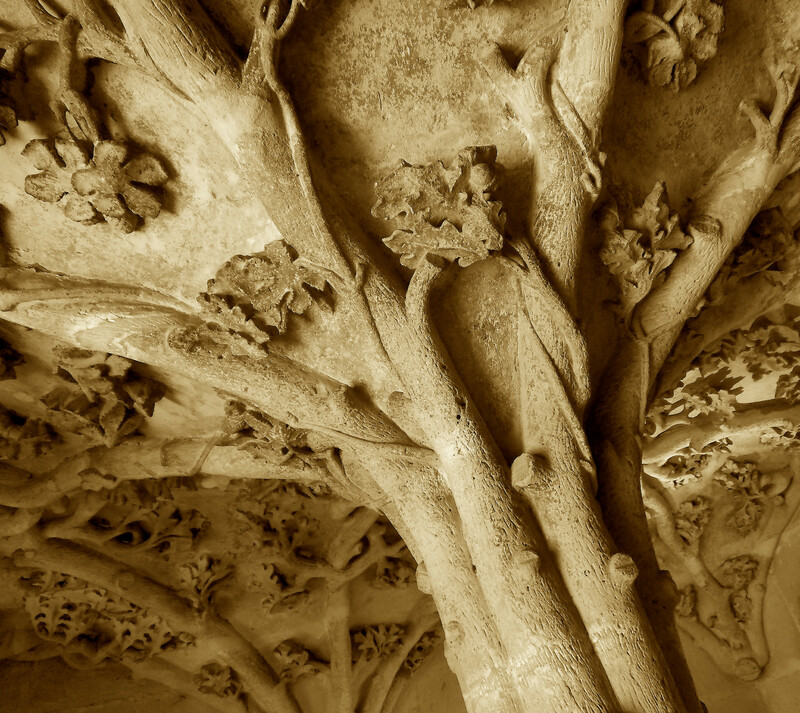 Visits are cheap and take you up a stunning spiral staircase adorned with fabulously preserved medieval sculpture.